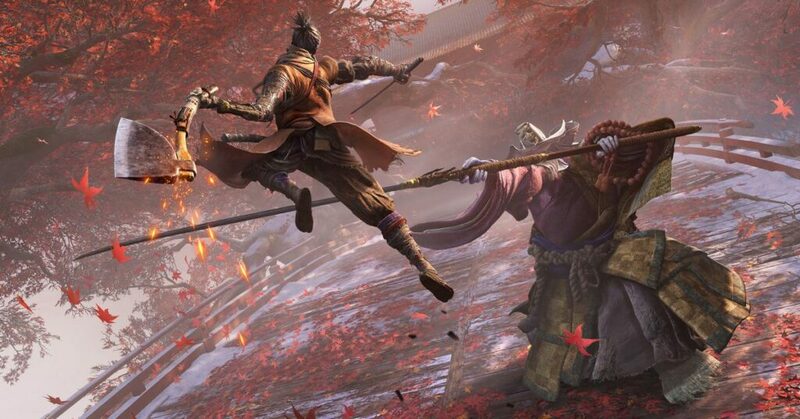 The latest release to face this question is Sekiro, a game where death is constantly haunting players to the point where players are saying “they need to have an option to adjust the difficulty”. A game's difficulty has always been a question for debate but no one has taken the time to stop and look back at all the game we’ve played over the many years and seen an obvious truth. From the humble beginnings of the cartridge console difficulty has always been based on the players skill and not a setting that can be manipulated, from one of the earliest releases for PS1 Crash Bandicoot all the way to Dark Souls and now Sekiro, games have both added and removed the ability to change “how hard the game is”, O’l crash never allowed change but we climbed up and fell down and we beat the game and in the end we loved it, to an XBOX original and in my personal opinion the Father to online Multiplayer FPS, Halo, which gave gamers four yes FOUR options of difficulty from easy to normal to heroic and finally your favourite and my, LEGENDARY, we dipped our toes in with normal to get settled in but the ultimate rush was charging your warthog into battle on legendary and watching the bodies and debris fly. To a more recent Title which has been an all-time favourite of mine Assassins creed, which in its more recent releases has given players different areas with increasing difficulty allowing players to avoid or take on bigger and more deadly enemies. And finally your Pet-peeve and mine Darksouls, a game with ruthless disregard for player sanity as you die over and over and OVER AND OVER AND GRAAAARR…ahem but I digress, I still pressed on and nothing was more satisfying than finally beating the game and realising that all the hours of grind and frustration amounted to a sense of accomplishment. So I've bounced around only a few titles with varying “difficulty settings” but the ever burning unanswered question remains…should players be allowed to change the difficulty at will? I say …a confident no. We are gamers through the highs and lows, the deaths and victories, the triumphs over the bosses and the heartbreaking fall from mountains….dammit Roach, we have been moulded and sculpted by games to the point where a game says “ hey instead of playing easy and getting little satisfaction from winning…..lets go next tier and push ourselves”. If we were given full reign over how hard the game is we would always win and where’s the joy in never tasting defeat to fuel your desire to win? 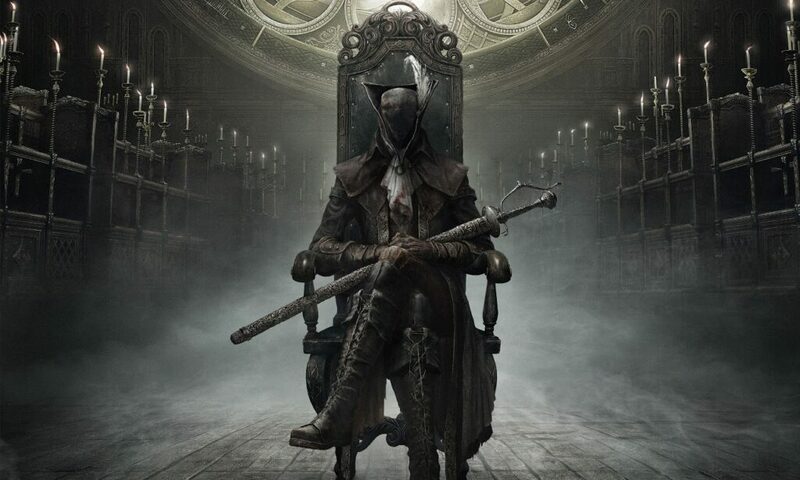 Games teach us that, you will NOT always win, life isn’t always fair, things will Not always go in your favour, but more than that teaches us how to deal with that trial set before us, you have the tools now make it work for you, here’s the challenge use your intellect to conquer it. Last time I played Rainbow six Siege or R6 to veterans, I never saw a difficulty setting to change to allow me to play against easier players cos much like myself there are other people watching the same screen and thinking the same thing “I love this game”, our prized diamond tier players were all copper once, they didn’t have difficulty settings all they had was the will to get better and overcome their short falls and rise up to the challenge of others and EARN the diamond badge which they wear with pride . We as gamers look adversity in the face and laugh, we challenge ourselves to do what we are told is not possible, we game our hardest and we rage our hardest but never has it ever been said we QUIT our hardest and there’s a reason for that. WE WILL NOT BE BEATEN, we all have that drive inside that won’t let us give up, that fire in our bellies for the bigger and better loot, the spark in our eye for the next big win. Let us not use the difficulty setting as a cheap road to victory but instead a change of direction, we all have in the past taken our favourite game and used it to create humour to entertain ourselves, I myself have done this in one of my already mentioned titles, halo. Who hasn’t played bumper cars with warthogs? Chicken with ghosts or a much-filtered version of battleships with the wraith. Let me leave you with this “perseverance breeds excellence”, practice and patience will see you to that ultimate goal of the end game credits, believe in your abilities and keep trying. We are gamers and we will not be beaten.